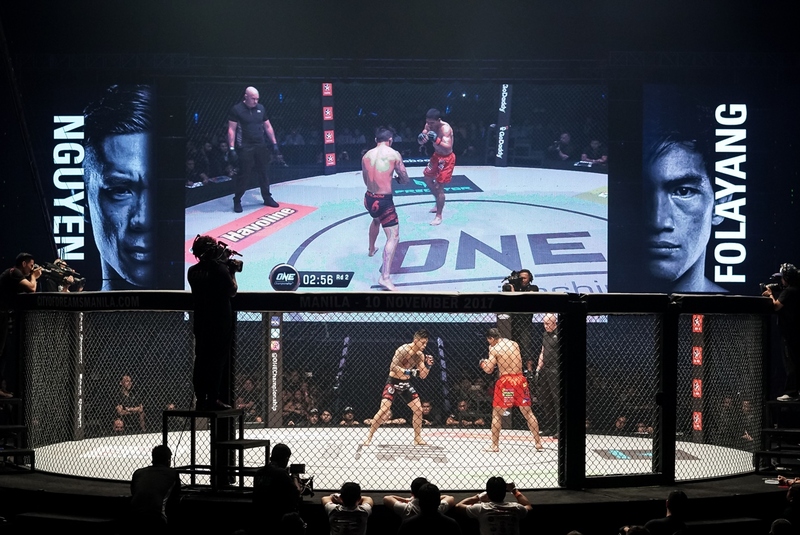 Nguyen vs Folayang: Havoline, marketed by Chevron Philippines Inc., partnered with ONE Championship for the ONE: LEGENDS OF THE WORLD ONE Lightweight World Championship held last November 10 at the Mall of Asia Arena. 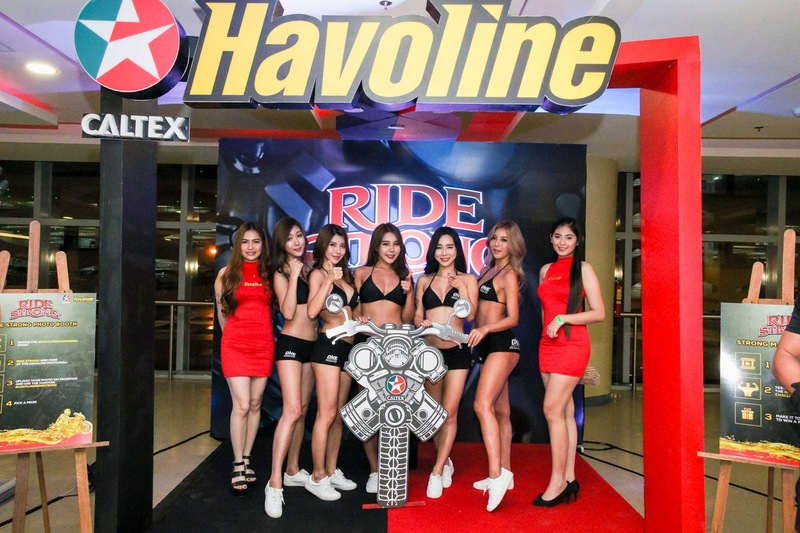 Caltex Havoline, marketed by Chevron Philippines Inc. (CPI), reinforced its support for Filipino martial arts and warriors in the recently held ONE Championship at the Mall of Asia Arena. Havoline recently launched its newest motorcycle oils with advanced C.O.R.E and ZOOMTECH Technologies. C.O.R.E. Technology delivers four key benefits that urban riders care about – engine cleanliness, oxidation stability, heat protection and enhanced acceleration. The addition of a power booster, ZOOMTECH, across Havoline’s Super 4T synthetic and mineral oils, enhances clutch grip and maximizes power transfer for better acceleration and responsiveness. Havoline engine oils give motorcyclists the strength, speed and confidence to face everyday challenges on the road.